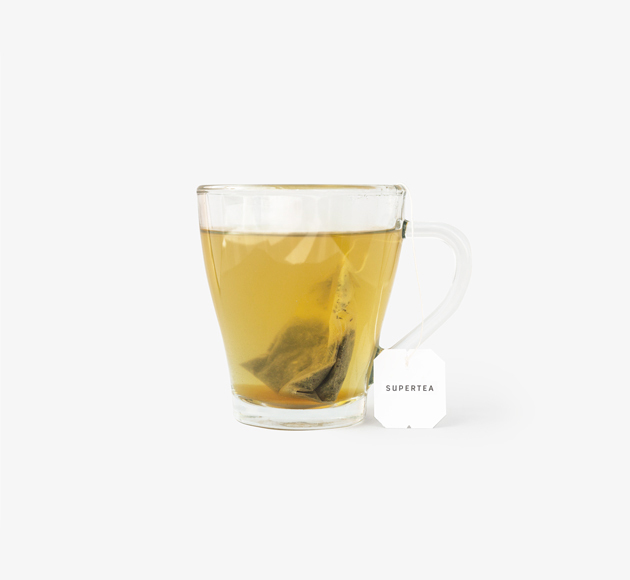 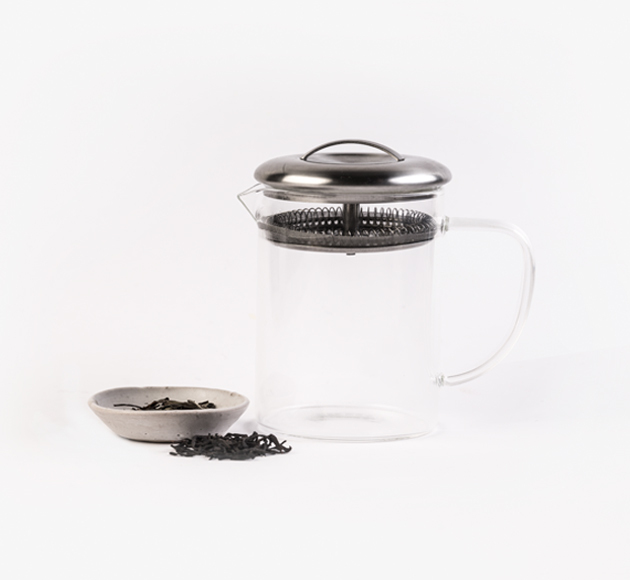 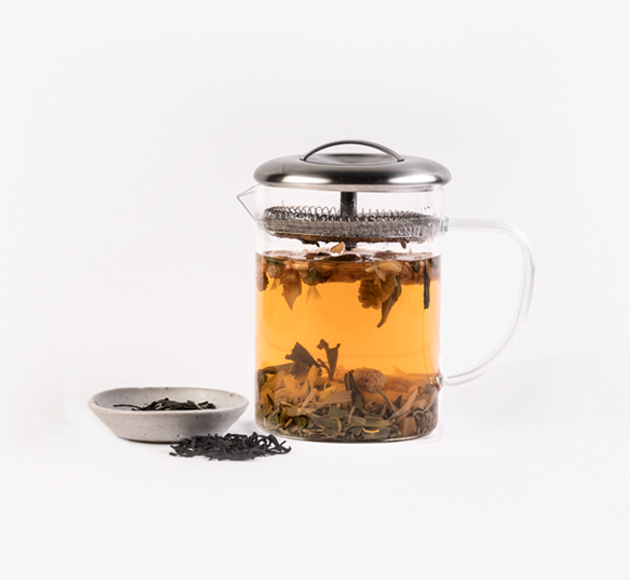 This fresh tea from Teministeriet is naturally energising. 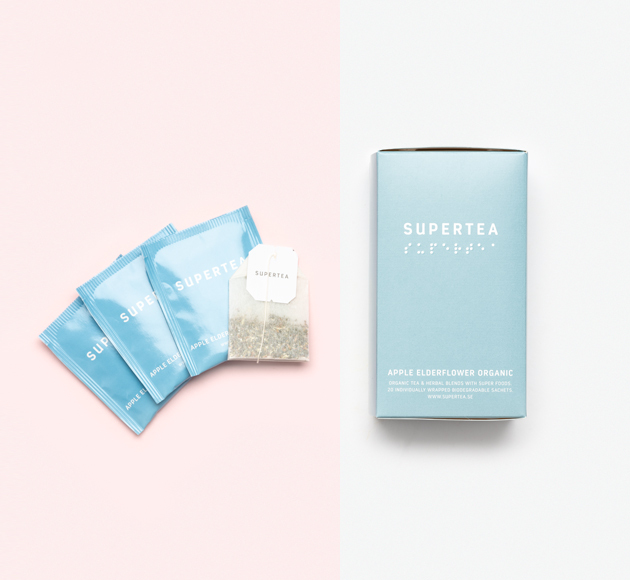 It’s made from organic green tea with fruity notes of pineapple and lemon peel. 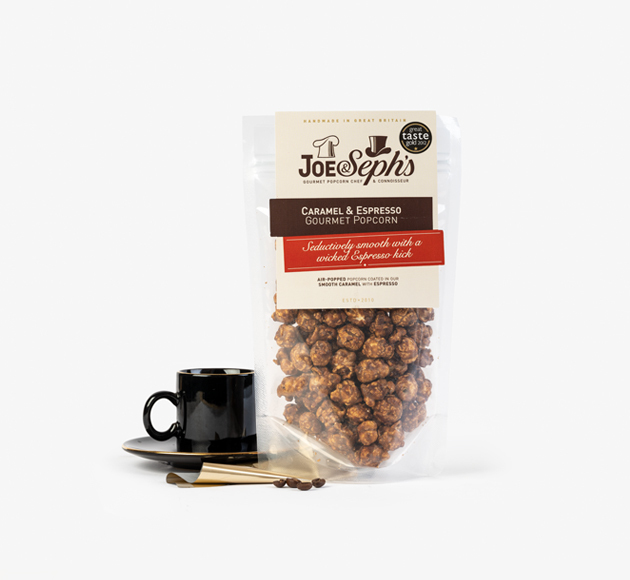 Add in a hit of chilli and you’ve got a perfect addition to a get up and go gift box.